Leader of the Labour Party will be in Telford at Southwater 4pm on Tuesday 6th June to support local candidate Cllr Sahota. Excellent news! I’ve got photos of JC with his friends in Hamas, Sinn Fein & the IRA but nothing linking him with the local Labour Party! I think the word Labour sort of links him! And May selling billions of arms to Saudi Arabia NOW,is far,far worse than tenuous gossip from a generation ago don’t you think? 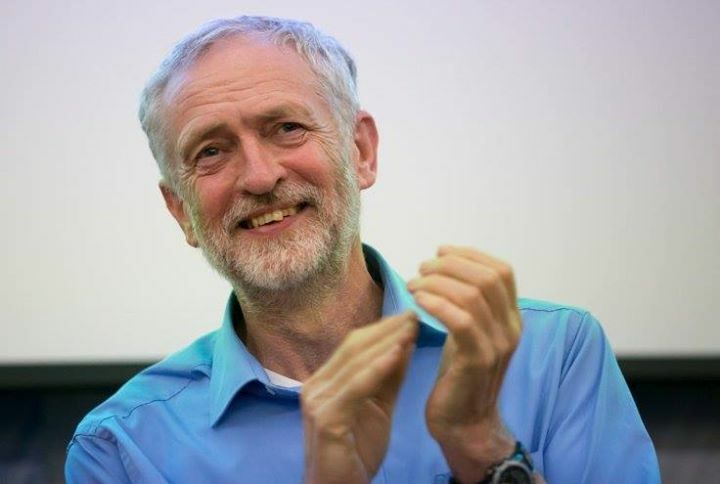 The local Labour Party haven’t endorsed Corbyn in any of their local leaflets or interviews. Kuldip hasn’t endorsed Corbyn. I think it’s genuinely excellent news that people can see that a vote for Kuldip locally is also a vote to make Corbyn PM nationally. It’s a good question about Saudi in an area with employment in defence industries – I can’t stand the place having been there with work – would Corbyn cancel those contracts? How will he replace those jobs and revenue? 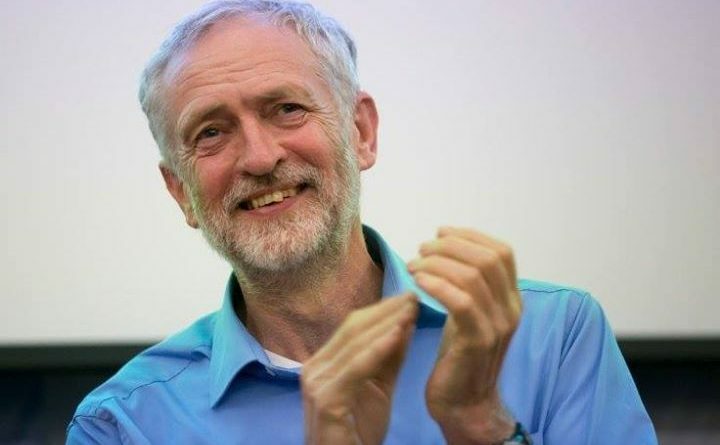 Corbyn’s links with Hezbollah, Hamas, IRA, Sinn Fein, the Communist Party of GB aren’t gossip and certainly not tenuous – they are rather inconveniently using what Corbyn has said and done as evidence. This is why it’s great to have Corbyn front and centre of the campaign. Instead of answering legitimate queries he & his supporters tend to make up what they’d like you to have said and rant. I never said I liked selling arms – I asked a legitimate question? Will Corbyn cancel those sales and lose jobs or is it just virtue signalling. I’ve also never suggested I thought ‘nuking’ before talking was a good thing either. Personally think Tridents a waste of money but feel free to shout ‘shame’ at me. I think we’ll both be glad to see a big picture of Kuldip & Shaun the local Labour candidate and leader with Corbyn before the vote… just for different reasons! Sorry about Nuke comment, not meant at you personally , Whoever wins has to reconcile us all , were ll in this together, I just think talking with your enemies has proved fruitful through history. I urge you to focus on your doorstep rather than a world away. Don’t allow yourselves to be caught up in spin which is irrelevant to you and your family. If you are working class you vote labour, if you are wealthy you vote conservative. It really is that simple. The rest is smoke and mirrors from the establishment. Those of you who think Jeremy is weak, consider what he has done to be where he is today. The man has an iron back bone. He is a legend in his own constituency. Im so happy a man of the people choose to lead this party. Just think about another Tory win after Brexit, Teresa Dismay trying to saddle up to Donald Numpty and letting America corporations privatising anything they can get their hands on. India making trade deals with more immigration freedom before any deals can be struck opening the floodgates of 1.28 billion population. (Europe 743 million) I thought one of the main issues of brexit was to lower immigration.At least Labour want to keep trading with Europe whilst lowering numbers coming in by selective means of must having a work place guarantee.India has already said they want more freedom of travel for their citizens before any deals have been struck.